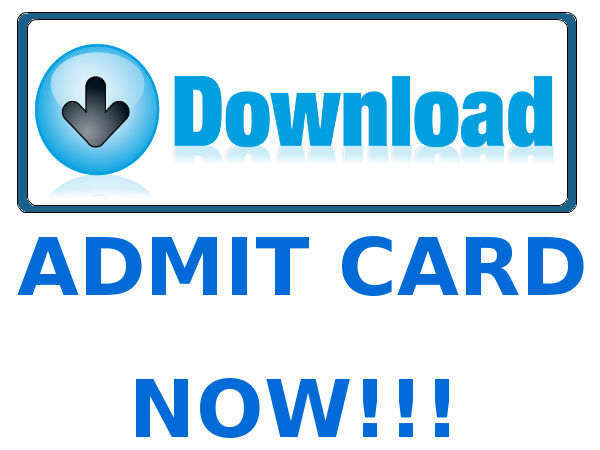 The Union Public Service Commission (UPSC) has hereby informed all the Geologists Exam 2013 candidates to download their admit card before the due date. 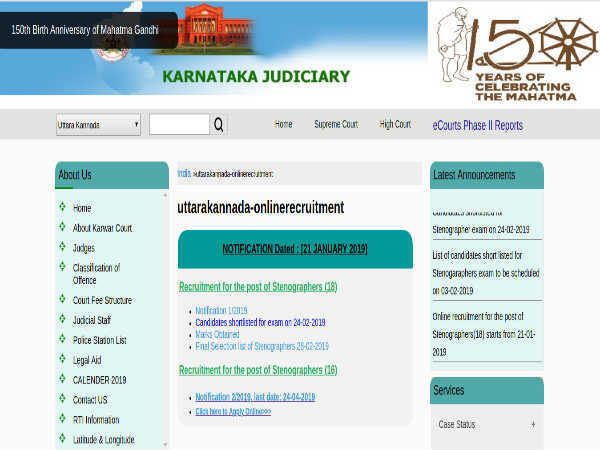 The Admit cards were issued on 23rd October, 2013 and available in the UPSC website only till 11th November, 2013, after which the access will be denied. The UPSC Geologists Examination 2013 admit cards are available in the official website- www.upsc.gov.in, or click on DOWNLOAD Admit Card. Union Public Service Commission (UPSC), New Delhi, is responsible to conduct Geologists Examination. Admission at all stages of the examination will be purely provisional subject to satisfying the prescribed eligibility conditions. More issue of admission certificate to the candidate will not imply that his/her candidature has been finally cleared by the commission. 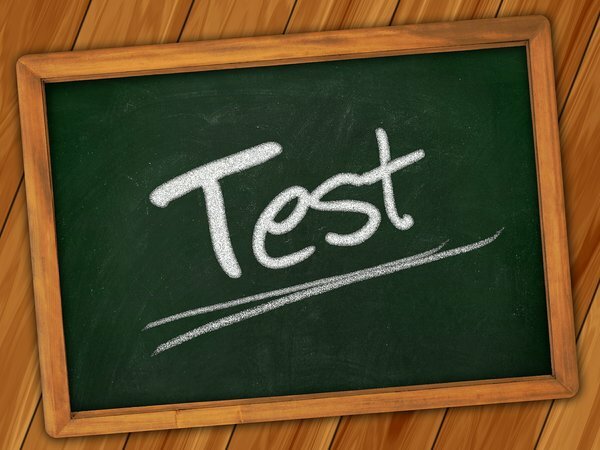 Verification of eligibility conditions with reference to original documents is taken up only after the candidate has qualified for interview / personality test.